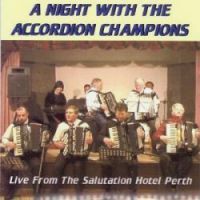 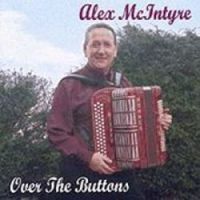 (November 2001) Alex McIntyre comes from Perth and was Senior Scottish Champion Accordionist in 1963. 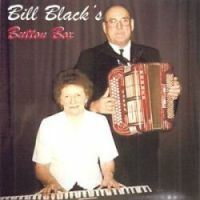 With Mabel Gray on keyboard. 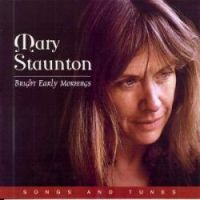 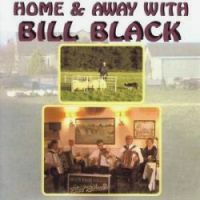 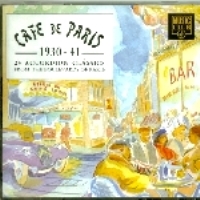 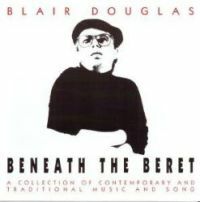 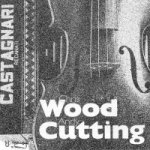 (2000) 18 tracks Marches, jigs, reels, waltzes, strathspeys, fiddle and piano solos. 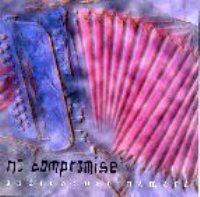 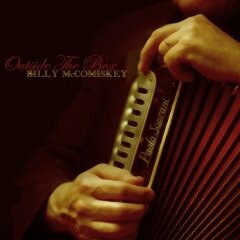 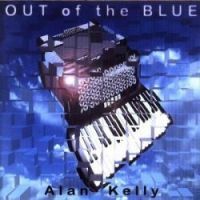 Billy McComiskey - "Outside the Box"
Sharon Shannon "Each Little Thing"